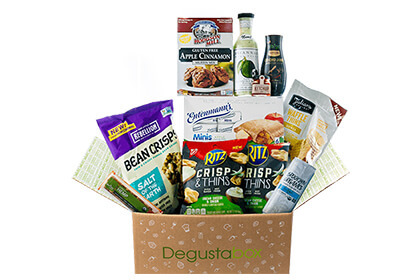 Degustabox is a gloriously delicious surprise in a box. 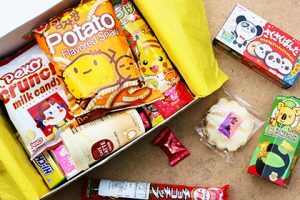 These snack subscription boxes bring you 9-14 different full-sized products every month, allowing you to discover more snacks than you ever imagined while paying much less than the snacks’ actual value. With the monthly subscription, you get your boxes at the price of $19.99 per month. You can save a bit by opting for a biannual subscription, as this allows you to pay only $18.99 per box and save 5% per month. Shipping is free on all boxes; you only pay for the snacks. Degustabox knows how much its customers like gifts, which is why it has an excellent rewards program. Every time you successfully refer a friend, you get 50 Degusta points and your friends get $10 off their first box. Every time you complete a product survey and give your opinion on a product you tasted, you get 5 Degusta points. For every gift subscription you purchase, you get 25 – 75 Degusta points, depending on the duration of the subscription. Once you collect 100 points, you can redeem them for a free box. As far as gift subscriptions are concerned, you can choose between the 1-month, 3-month, and 6-month gift subscriptions. The price per box is $18.99 – $19.99. The boxes are shipped throughout the contiguous US. 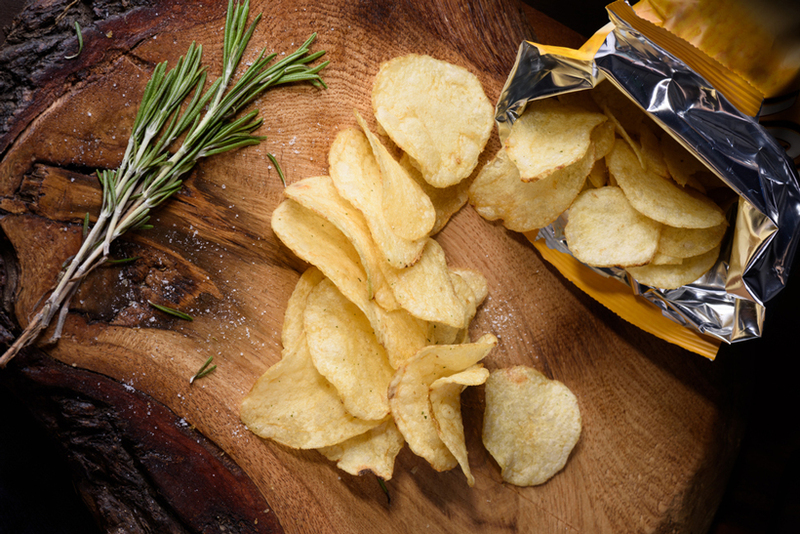 Our ratings are the result of an objective and independent evaluation of Degustabox, generating the final rating that reflects the overall quality of the product. Ratings may change as the service changes. No user reviews yet! 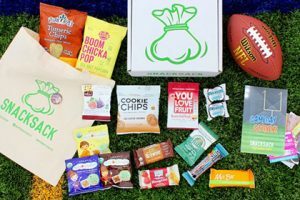 Be the first to review Degustabox. There’s no Degustabox coupons or discounts right now.